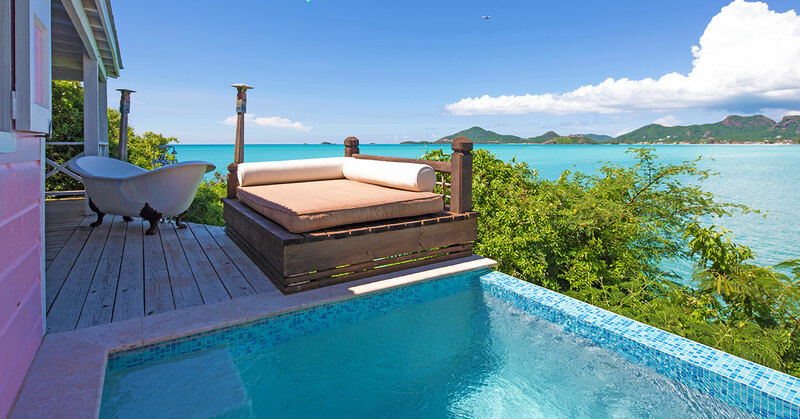 Boutique resorts are a success - a smaller scale luxury experience appeals where the larger resorts offer something of a different feel. 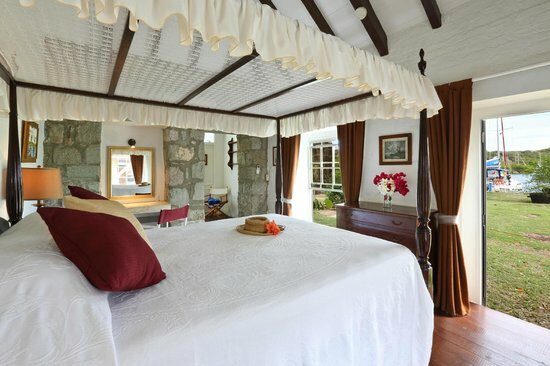 A more personal touch prevails where you wont simply be a luxury guest. 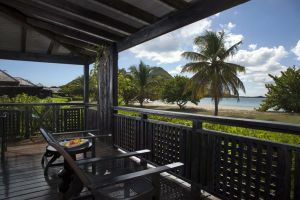 If you are not staying for long or a standard week (where it is hard to beat all inclusive deals), then you might look at this eco-friendly accommodation option. 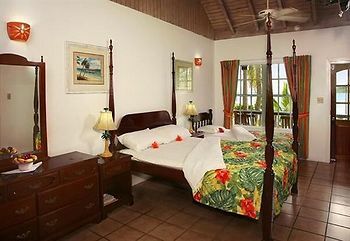 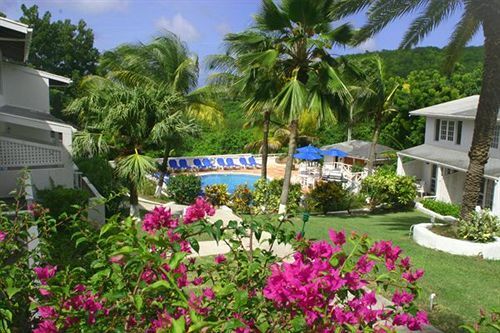 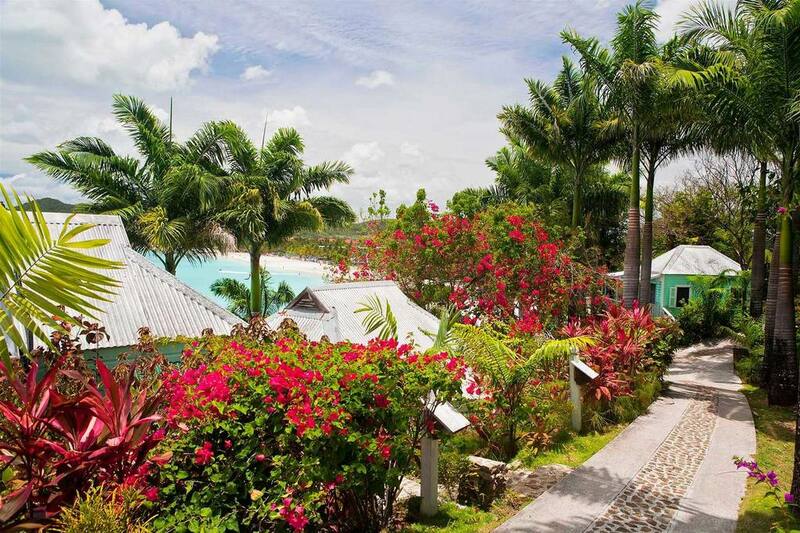 This hotel is small, charming and friendly with an equally pretty and compact beach in Falmouth Harbour.